Advance Voting for the 2018 General Primary Runoff Election will commence on Monday, July 2, 2018. Political party preference is required when voting in the General Primary Runoff Election. 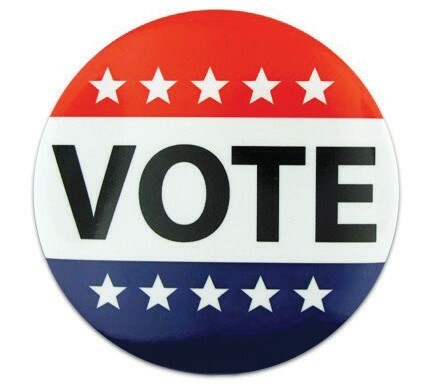 Advance Voting for the Primary Runoff will be held only at the Chatham County Voter Registration Main Office located at 1117 Eisenhower Drive, Suite E, Savannah, GA 31406. The Advance Voting Period will conclude on Friday, July 20, 2018. July 2, 2018 – July 6, 2018; Monday – Friday 8:00 a.m. – 5:00 p.m. *Our office will be closed on Wednesday, July 4*. July 9, 2018 – July 13, 2018; Monday – Friday 8:00 a.m. – 5:00 p.m.
July 16, 2018 – July 20, 2018; Monday – Friday 8:00 a.m. – 6:00 p.m. Registered voters in Chatham County may opt to vote during Advance Voting in accordance with the schedule above. On Election Day, July 24, 2018, you must go to your assigned polling location within the district and precinct in which you live in order to cast a ballot. To verify your voter registration status, please visit the Georgia Secretary of State’s My Voter Page located at www.mvp. sos.ga.gov. My Voter Page also contains a Poll Locator service where you can look up your Election Day polling location. You may also contact our office with any questions at (912) 790-1520 or by sending us an e-mail at voter@chathamcounty.org.